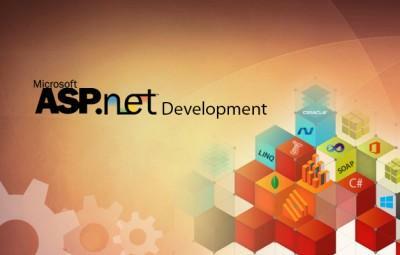 TEMOK is a UAE based .Net Development & Design Company with services that cover the complete development cycle. We work with our clients from concept to distribution. We have wonderful team that makes it easy to create awesome products for our clients. They ensure that your online presence is reflection of your brand, whether you are in search of a few small tweaks to the look and feel. Our team will be working with you from start to finish.